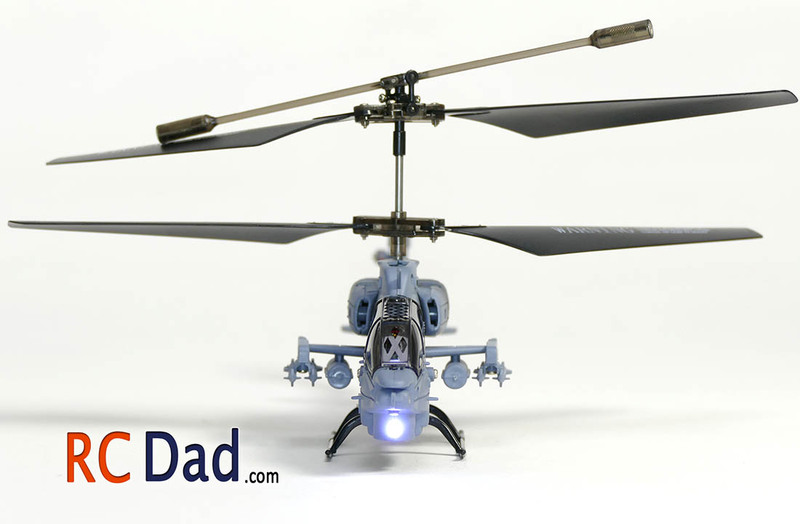 SKILL LEVEL - Eazy Peazy - Most people should be able to master this heli within 5 minutes! 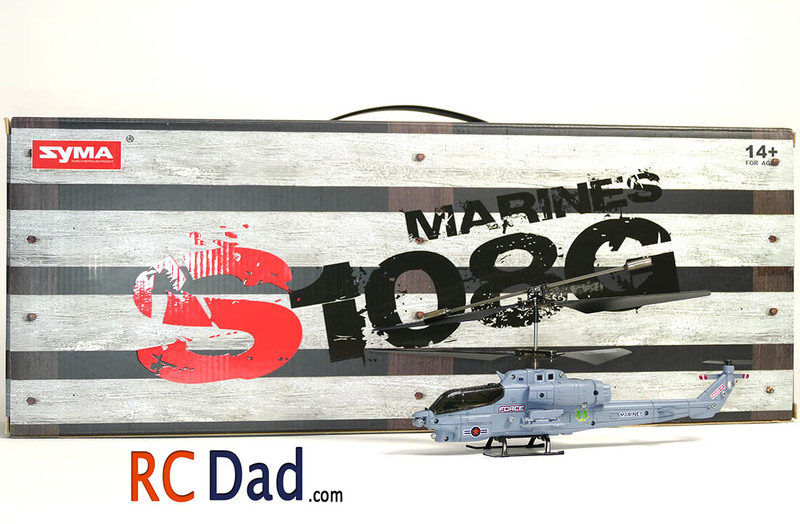 This is one of several scale looking rc helicopters that Syma did a great job on. 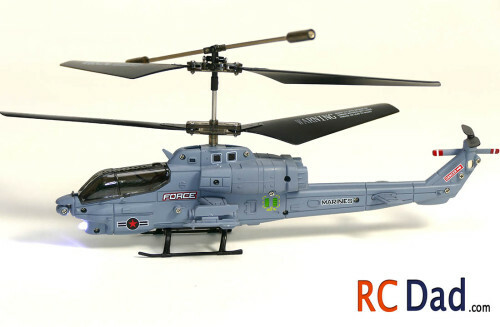 Their other models are the Apache, Coast Guard Airwolf, Black Hawk and Chinook. 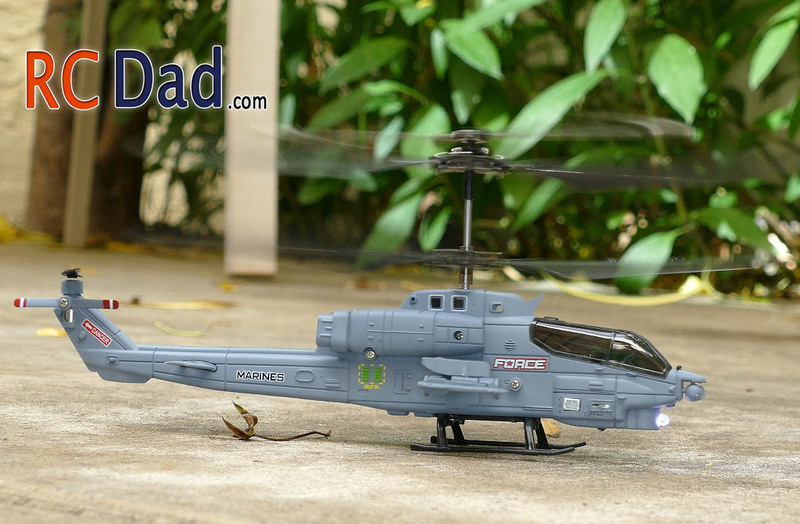 They all fly pretty much the same, except for the Airwolf and Cobra fly a little faster than the others. All the controls and trim work the same way and you do have a switch on the transmitter that will allow you to fly more than one helicopter at a time. 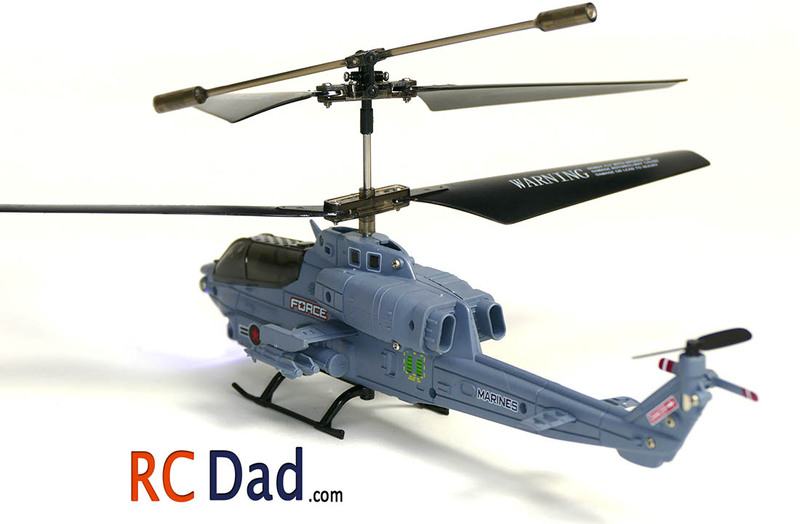 These some of the easiest and most durable rc helicopters out there and replacement parts are easy to find and cheap. 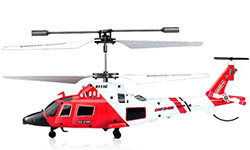 There are a few things to keep in mind to insure you helicopter doesn’t break. 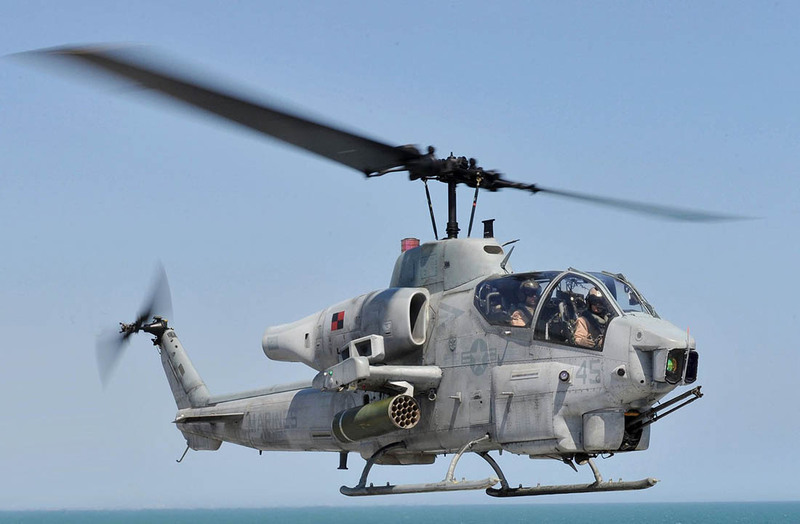 First off is to keep the blades swinging free. If you tilt you helicopter and the blades don’t move then you need to loosen the screw. 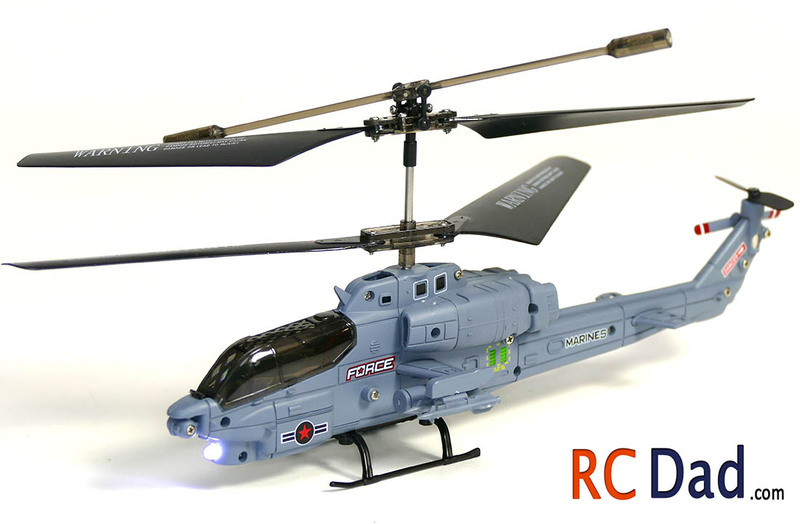 Second, you never want to apply power when the blades can’t move, so if you crash or if you helicopter tips over, immediately lower the throttle all the way down so the tiny plastic gears inside don’t strip because when those go, the helicopter is pretty much done for. Lastly, let your battery cool down before charging it up again. If your blades get chipped and dinged, I found that sanding them down and adding a little tape will help with sharp edges. The included charger needs to be plugged into a USB port and I like to use a USB wall charger so I can charge more than one at a time or if you’re someone who has a lot of electronics, extra usb ports are always welcome.